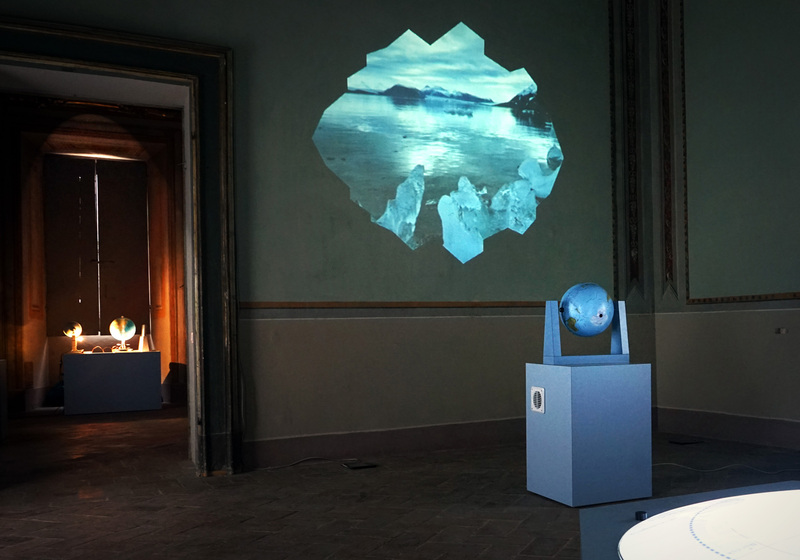 From September 29th to December 10 th, 2017 at Città della Scienza there will be Artico Exhibition. 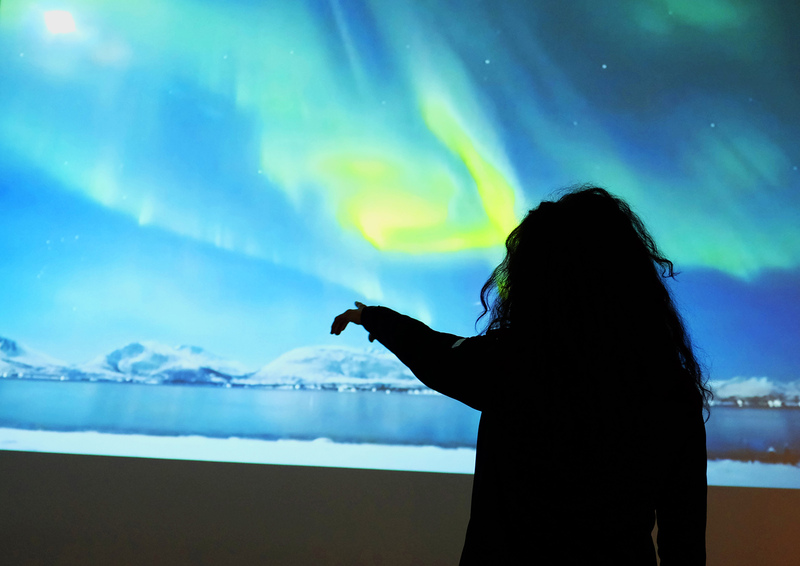 An interactive journey to the North Pole. 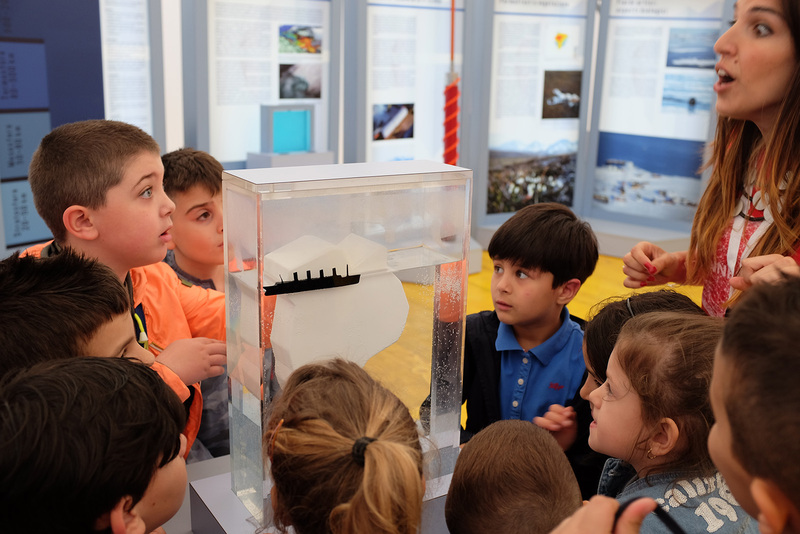 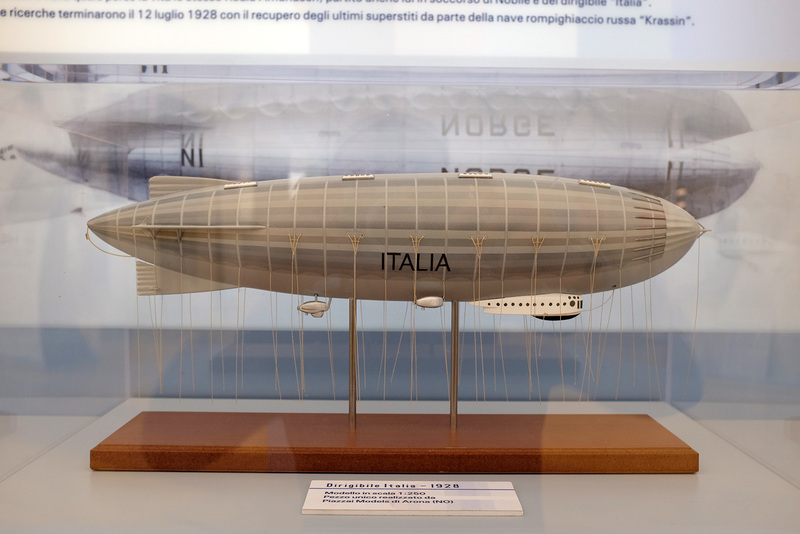 CNR’s exhibition guides the audience with the discovery of the Arctic, its peculiarities and phenomena observed through physical and multimedia installations, interactive experiments, scientific equipment, scale reconstructions, exciting documents, objects and images. 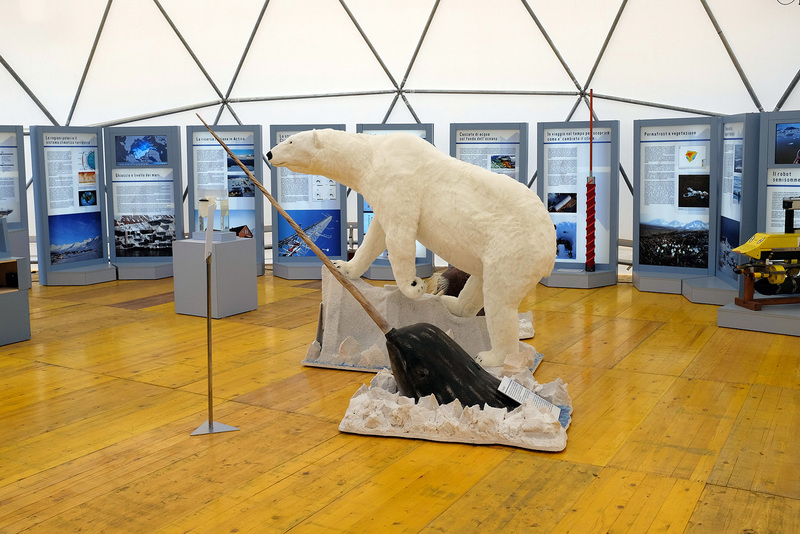 The Governance of the Arctic describing the organizational structure of international organizations, including Italy, which manages the scientific and political programming in Arctic. 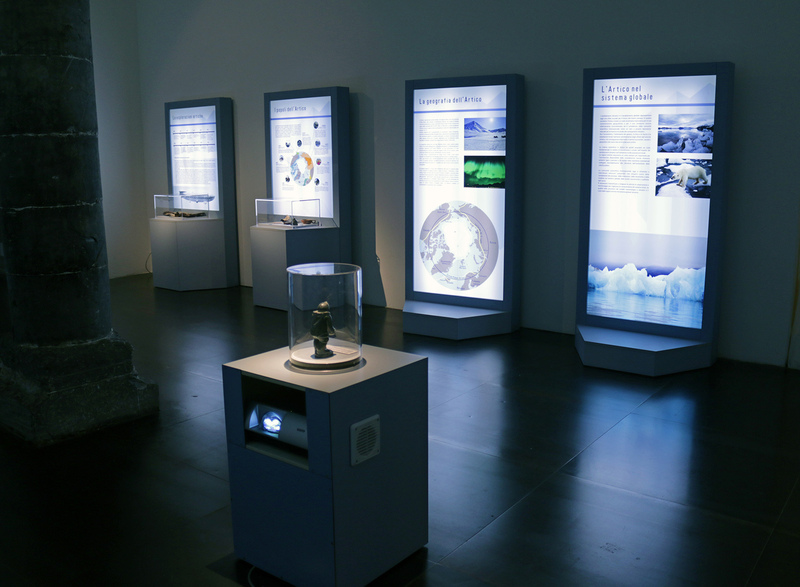 Climate change today represents a crucial challenge for the future of the Earth System and the Arctic is the region of the planet where these manifest themselves more quickly than elsewhere, so it can be considered a great natural laboratory to study these processes, with implications for economic, social and geopolitical terms that go far beyond its borders. 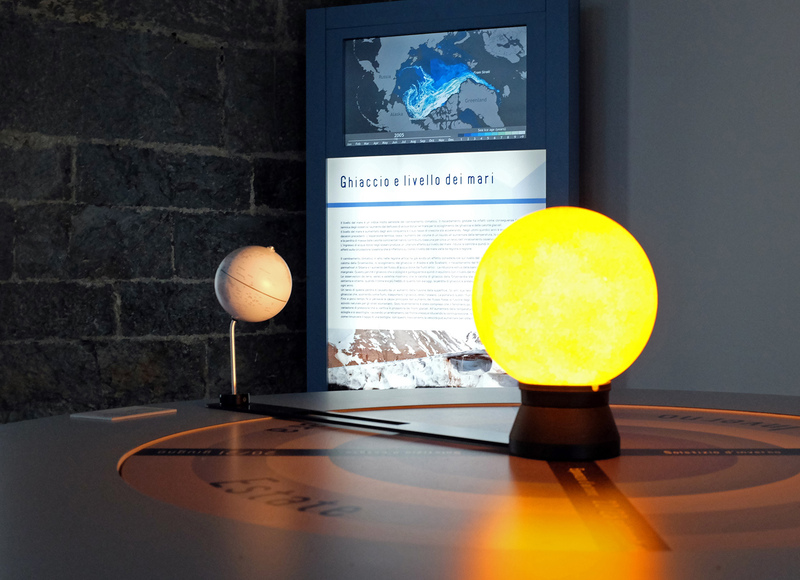 The Neapolitan stage is organized by the CNR – Directorate General Information Communication Office and Urp in collaboration with Fondazione Idis-Città della Scienza.